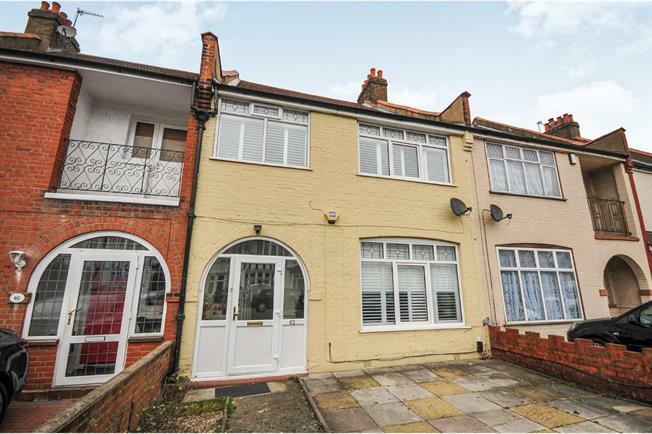 3 Bedroom Terraced House For Sale in London for Asking Price £500,000. This spacious three bedroom house is located in the highly sought after residential location know as the "Scott's Estate". The property is in good condition and benefits from off street parking. Accommodation comprises of a two reception rooms, a kitchen diner and downstairs cloakroom . Upstairs boast three bedrooms and a main family bathroom. Of further benefit is the potential to extend (STPP).